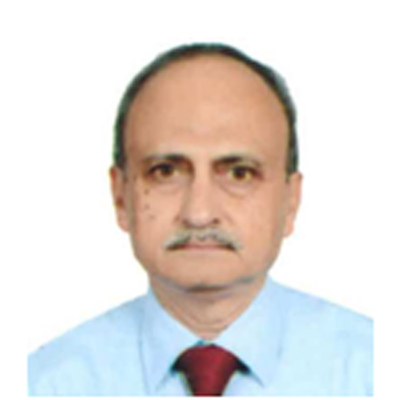 Mr. S. V. Thakkar, a Mechanical Engineer by qualification. 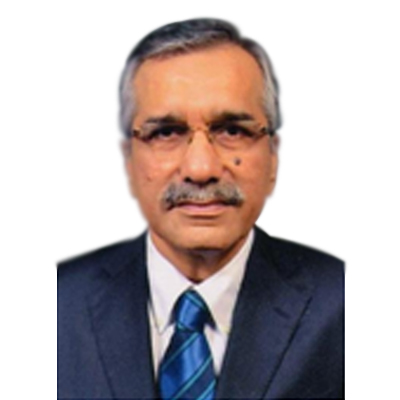 He has more than three decades of rich experience in the insurance industry, having worked at various levels at United India Insurance Co. Ltd., for over 23 years. He was instrumental and the main force behind setting up offices for IFFCO Tokio General Insurance Company Ltd., across India. 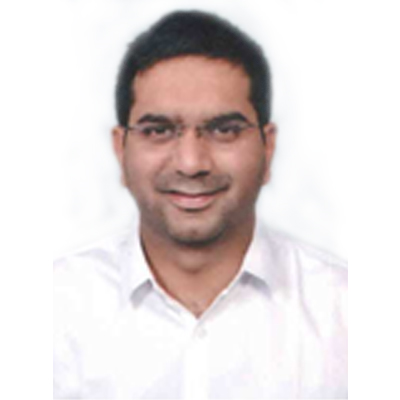 Mr. Aatur Thakkar, a Chartered Accountant by profession, with more than 15 years of experience in insurance industry. Having pursued a Reinsurance course at the CII, London and having worked both locally and internationally, Mr. Thakkar has developed global understanding of the insurance business. Not only is he proactive in his business ventures, but extremely futuristic and constantly on the forefront in bringing innovations in day-to-day business. Mr. Salil R Das, a Post Graduate in Statistics and Associate from Indian Institute of Insurance, with more than 30 years of experience in Insurance industry. He was the head of Reinsurance Department with GIC for more than 20 years and later headed Reinsurance vertical for private sector insurance cos. & brokers. He is also a regular visiting Faculty at NIA, Col, GIM Goa and various training programs organized by Indian Insurance Companies. 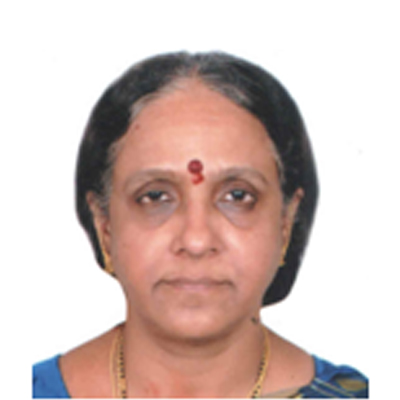 Ms. Gowri Jayaraman, a Post-Graduate in Finance and Fellow from Indian Institute of Insurance, with more than 30 years of experience in the insurance industry. Having worked at various levels in United India Insurance Co Ltd., for over 20 years. She was one of the key founding members to set up underwriting team at ICICI Lombard. Mr. Pranav Shah, a Graduate in Commerce and Licentiate from Indian Institute of Insurance, with more than 20 years of experience in insurance industry. 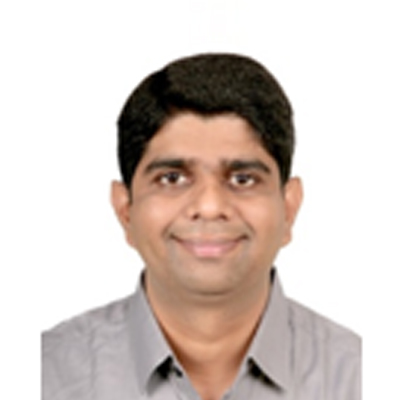 He is been with Alliance Insurance Brokers Pvt Ltd since 2005. 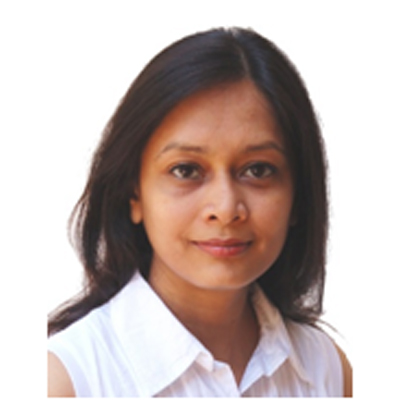 Ms. Sangeeta Modi, a Post Graduate from IIM – Bangalore, with more than 20 years of experience in Financial Services. 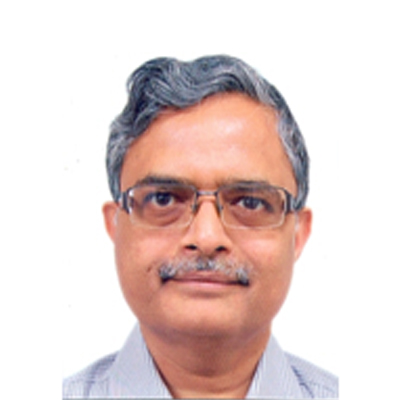 Currently she is the Managing Partner for Access Asset Managers Pvt Ltd., and have worked with companies like GE Capital, American Express Bank Ltd.
Mr. Nilesh Mehta, a Chartered Accountant by profession and a Post Graduate from IIM – Ahmedabad with over 30 years of experience in Financial Services. Currently he is the Managing Partner and founder of Access Asset Managers Pvt Ltd., and have worked with companies like Infinity II, Meghraj Financial Services and Anagram Finance Ltd.